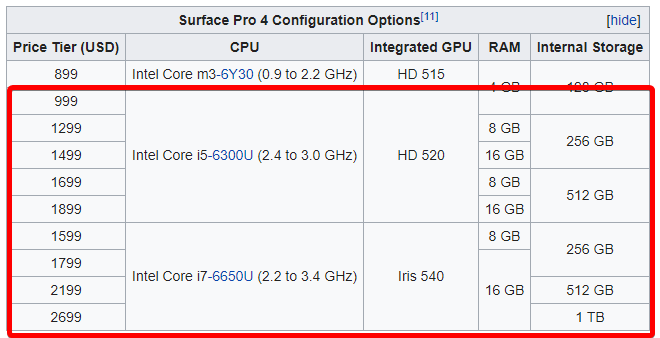 Hi, I want to change my photobooth setup and I plan to buy an Microsoft Surface Pro 4, what kind of spec I need to get good performance of your software? i5 or i7 ? 4, 8 or 16 gb. I want to be sure to donthe rigth choice for now and future.